A large amount of homes in the El Paso and Las Cruces areas are still relying on evaporative cooling but evaporative coolers work best when it’s only “moderately hot & dry.” Moderately hot and dry weather is NOT what we get! We get extremes, especially heat in the summer time. 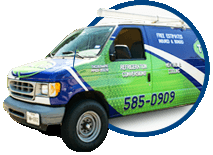 The problem with evaporative cooling systems in El Paso is that the summer months are excruciatingly hot–upwards of 100+ degrees – and if the weather outside is over 100 degrees, your home will never be getting any cooler than about 80 degrees. To some, 80 degrees may be comfortable, but for the majority of us, 80 degrees just isn’t comfortable. NOTE: 75 degrees indoors is the nationally recommended guideline for HVAC design because that is a temperature that promotes a safe, healthy and comfortable home. Another consideration for evaporative cooling is that the rain and humidity that sometimes comes along with our hot summer months in El Paso, making a home feel wet and uncomfortable. 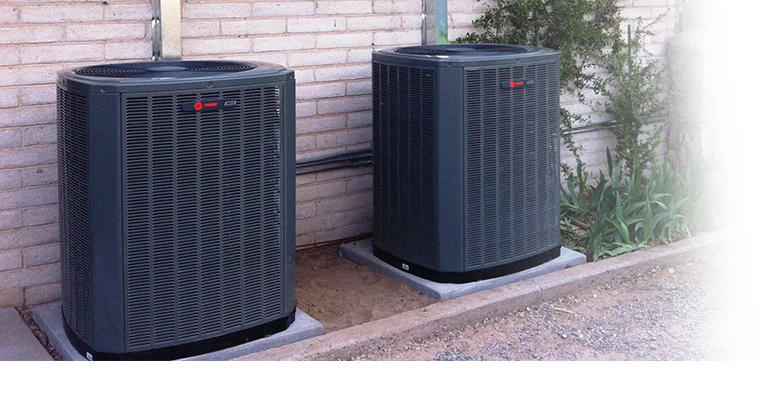 Remember, evaporative coolers are designed for hot & dry weather. 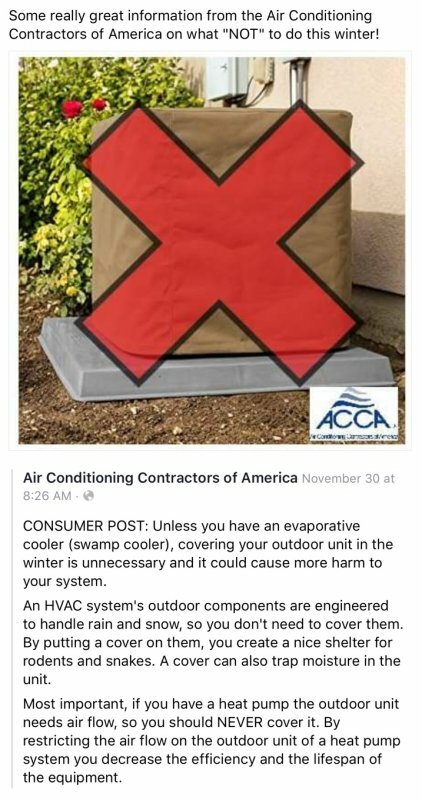 Finally, swamp coolers waste water, cause rust in ducts, stain and damage roofs, and bring pollen, dirt, dust and smog,and mosquitos into your home. Refrigerated air prevents all of these issues. 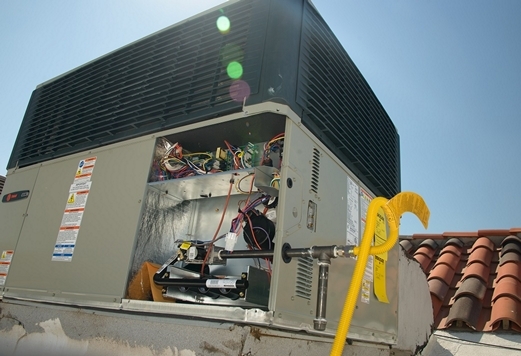 If you are considering a conversion to refrigerated air and want to enjoy more comfort in your home, call Total Air today for a free estimate! We make it possible with Special Financing for 60 months with approved credit, not to mention the renewed 2016 Federal Tax credits available through the end of the year.